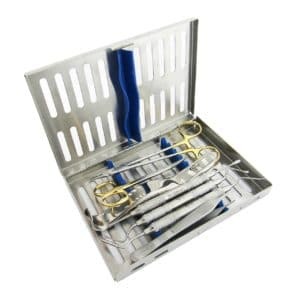 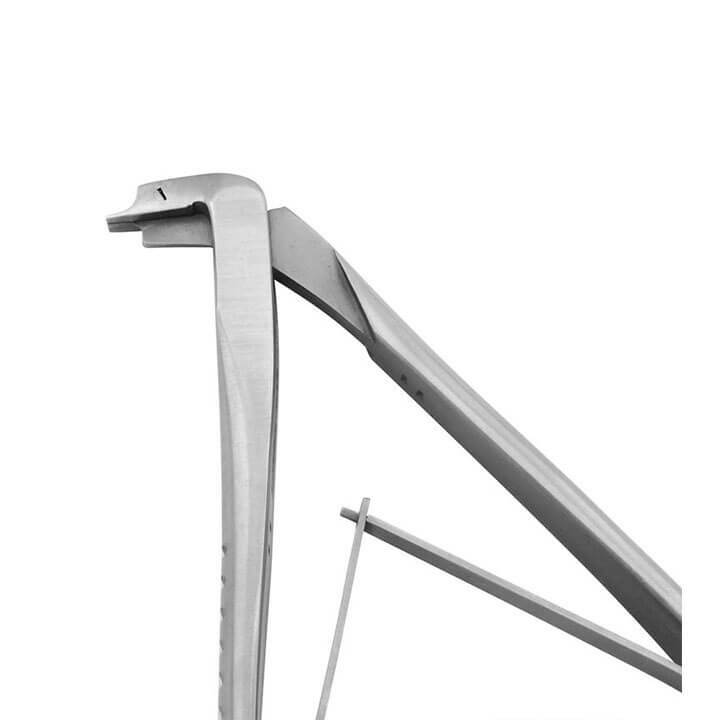 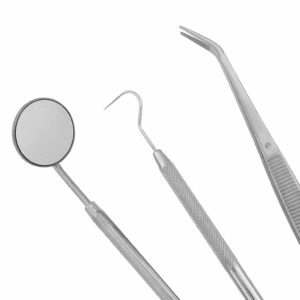 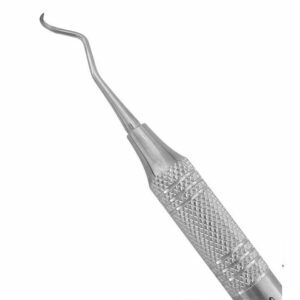 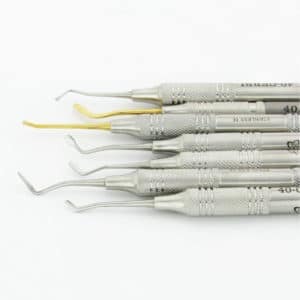 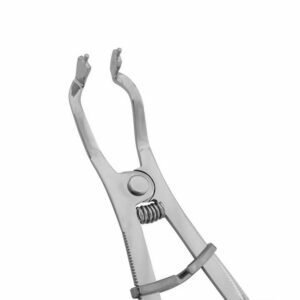 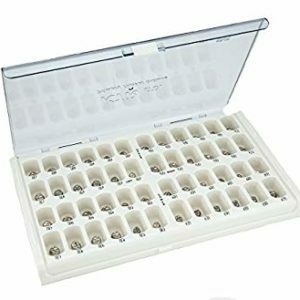 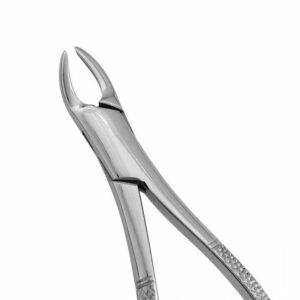 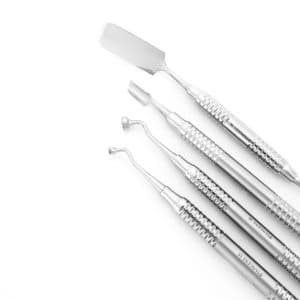 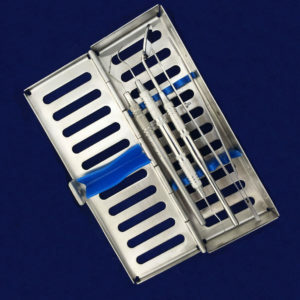 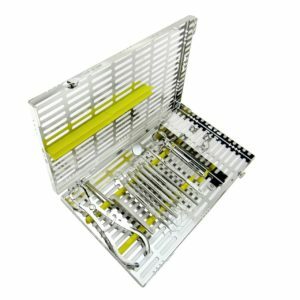 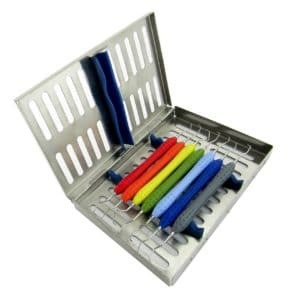 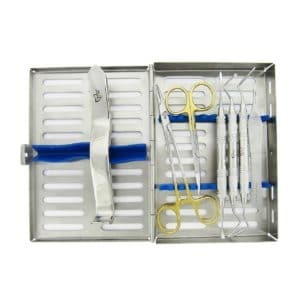 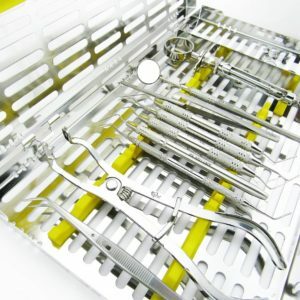 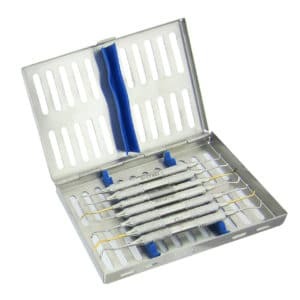 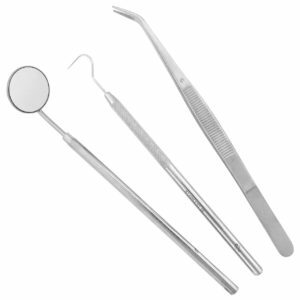 From diagnostic to orthodontic, we offer a variety of instrument sets. 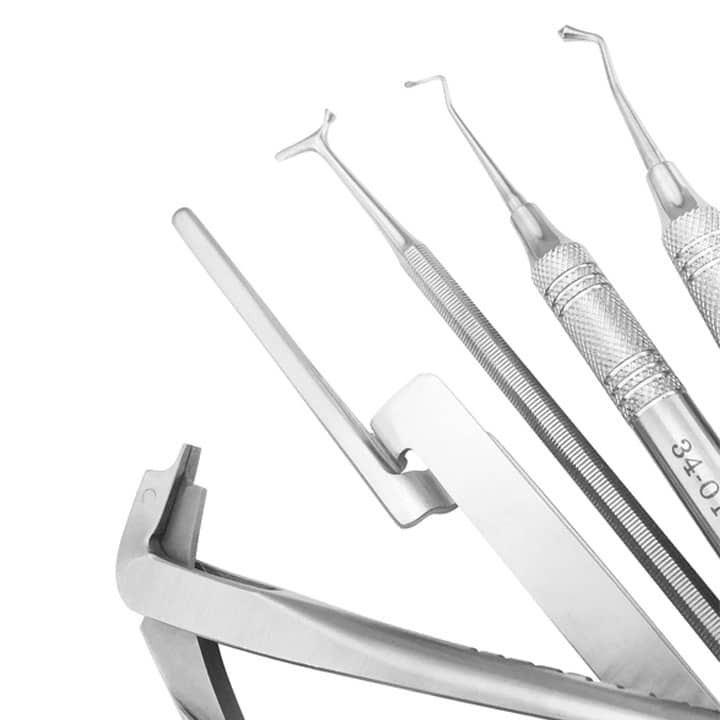 Each set contains hand-selected instruments, neatly assembled together for your convenience. 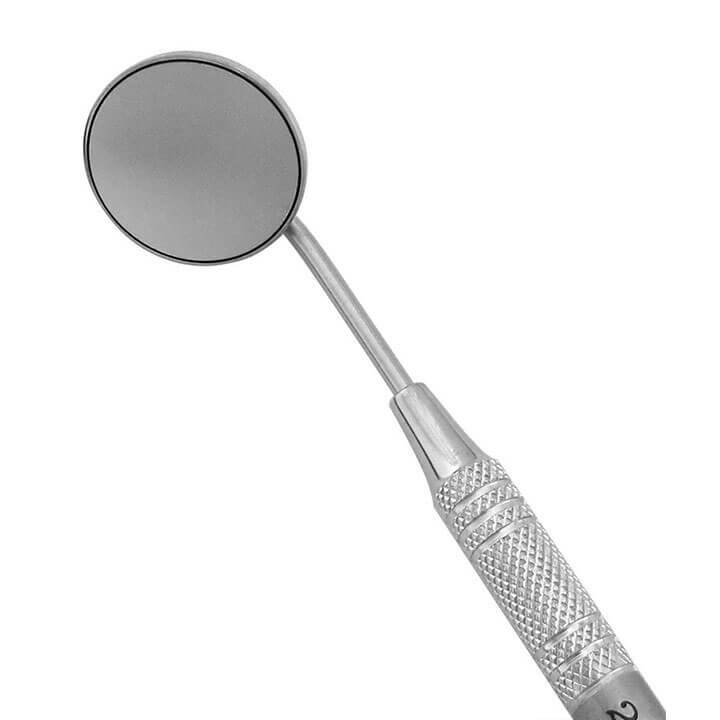 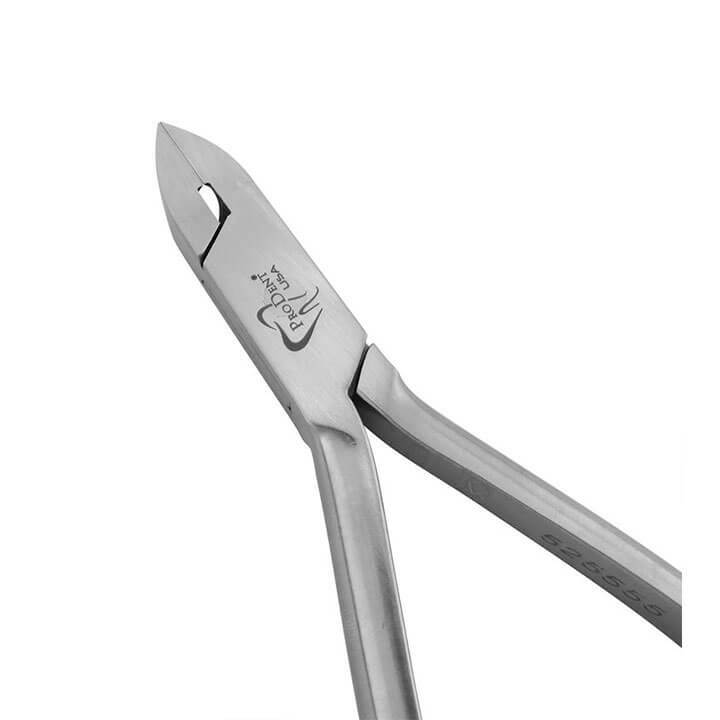 Includes explorer #23 in R3 round handle, college pliers, and R3 cone socket mirror handle with mirror.